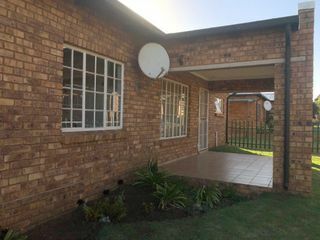 Sign up and receive Property Email Alerts of residential properties to let in Brakpan. A property this beautiful comes along very seldom. Don't delay! Call today! Consists of: 3 bedrooms, 2 bathrooms, and 2 Garages. Secure and close to the N17 highway and Mall at Carnival.